Neil Gaiman is a New York Times Bestselling Author of novels, short stories, graphic novels, and movies. His work in the fantasy genre, in particular, is very highly regarded. You’ve probably heard of the likes of Norse Mythology, Stardust, Neverwhere, and American Gods. 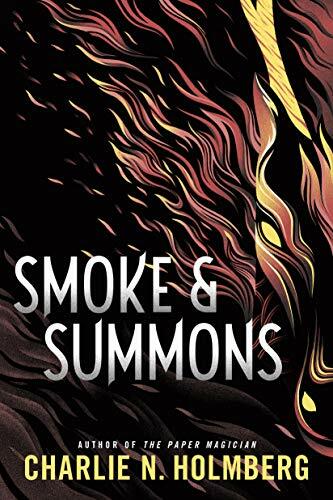 If you’re looking for some incredible new fanatsy novels, check out these books to read if you like Neil Gaiman! 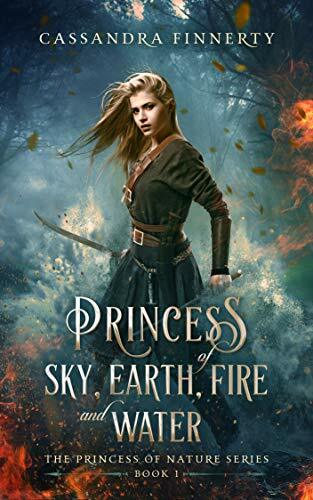 The start of The Princess of Nature Series… She may have just inherited an army of men and a fleet of merchant ships but Lady Ainsley’s greatest legacy is her new powers. She has the ability to control sky, earth, fire, and water. Thrown into a new world, she is now a member of a secret society and the ambassador to kings and courts around the world. Soon she meets her greatest challenge – a warrior prince whose love threatens to destroy them both. 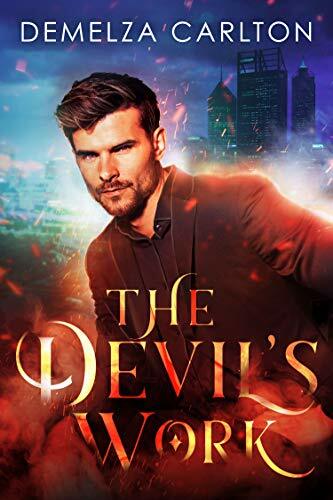 The first book in the Mel Goes to Hell fantasy series… Lucifer is bored of torturing damned souls, so is looking for a career change. Now the CEO of Hell Corporation, Luce Iblis wants to take over the world. He needs to start in a place even angels haven’t heard of… Perth, Western Australia looks like the perfect place. Everything was going to plan until an angel appears in his office that vows to never let the Lord of Hell win. The new series by the bestselling author of The Paper Magicians… Sandis does not live an ordinary life. As a human controller for an ancient spirit, she is at the command of her master. Against her will, she can be transformed into his weapon… She becomes a raging monster summoned to do his bidding. She isn’t like other vessels as she can host very powerful spirits. But doing so can be fatal. 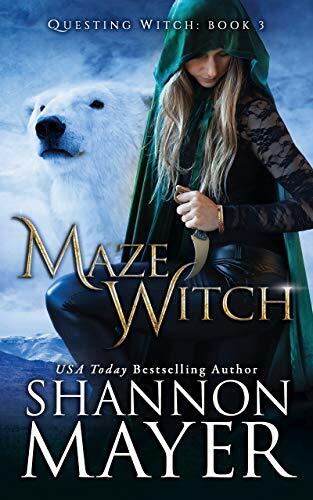 The third book in The Questing Witch Series… I am the most powerful witch the world has ever seen but my magic is bound away. I am now next to useless. Now I am about to face a witch whose strength lies within the dead. She wants me to bow to her and give her my strength. 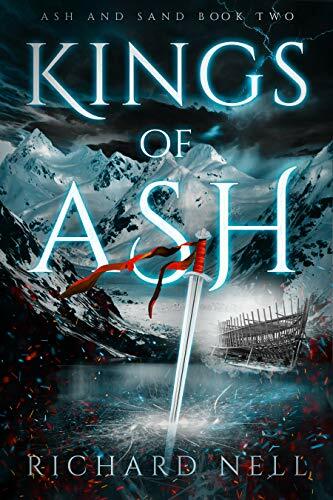 The second book in the Ash and Sand trilogy by Richard Neil… Kings of Ash follows the journey of Ruka through the islands of Pyu and the frozen wastes of the Ascom. 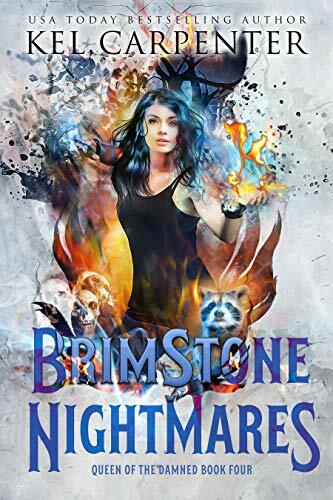 By the end of this story, a shocking history will unravel and ancient connections will unfold. Queen of the Damned book 4 by Kel Carpenter… I expected to find sins on the other side of the portal when I jumped in. I expected to find my people waiting. What I found were fire and ash. The apocalypse didn’t wait, it had begun. Hell’s barriers have collapsed and the task of finding my sins is now much harder.